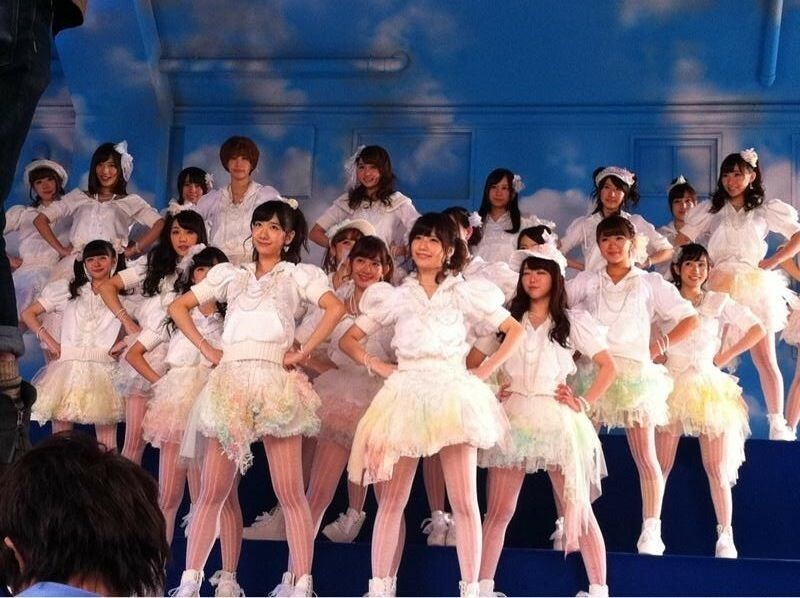 The AKB girls have been busy filming something the last few days. Wonder what it is…. It is a full day of shooting. 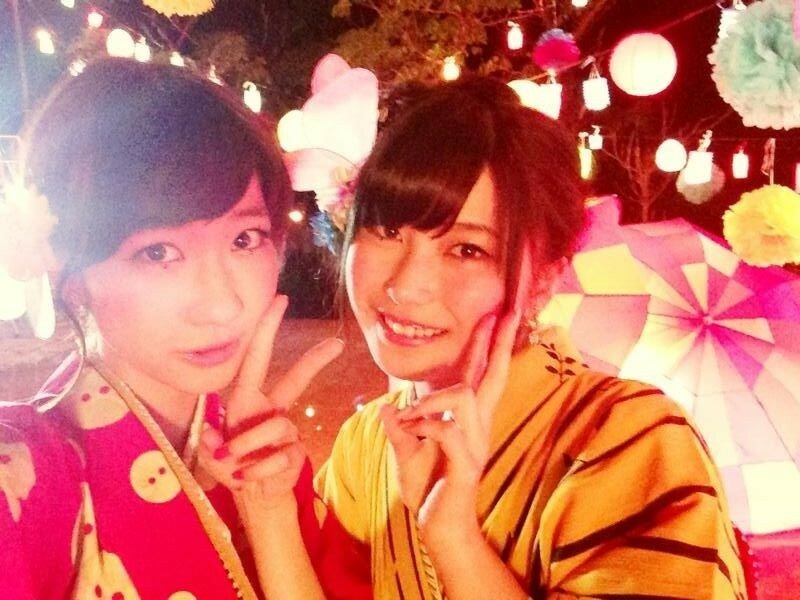 With Yuihan from Sayonara Crawl. First performance of BKA’s Haste & Waste ! Yukirin is that weak in self-control.